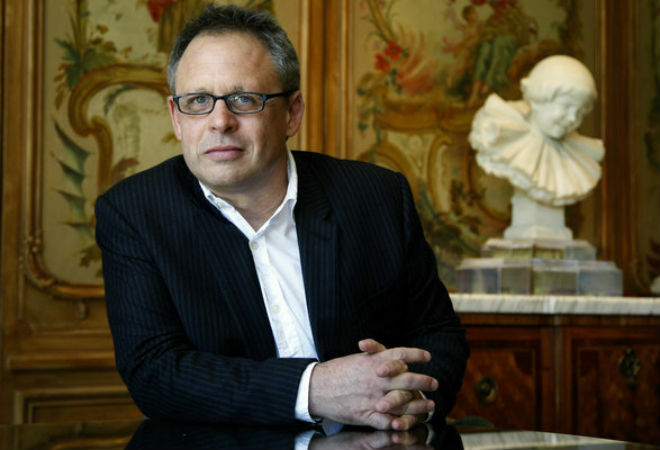 Prior to directing the final two movies in the Twilight saga, Bill Condon was best known for writing the screenplay for the film adaptation of Chicago and for writing and directing the film version of the musical Dreamgirls. Though an ardent fan of Broadway shows, he’d never directed one on stage until now. Side Show, which opens this weekend at the La Jolla Playhouse, is a significantly revised version of the Henry Krieger/Bill Russell musical.